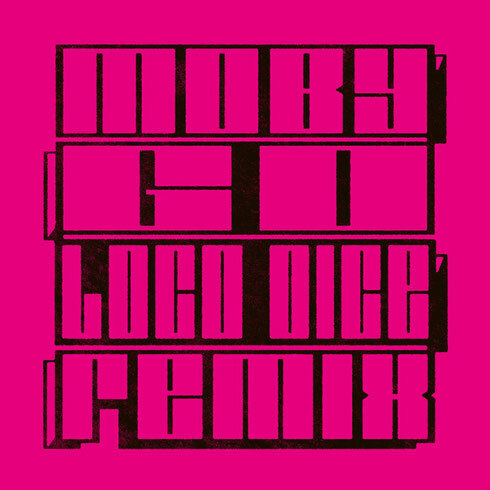 Desolat label boss Loco Dice is back with an autumn package: he has remixed the dance track ‘Go’ by Moby, twice, and has made it all his own in the process. Moby, the American dance producer and live performer’s albums are popular and usual well-received. His tracks have been used on many adverts, have given rise to hit singles all over the world and have possibly made him one of the most celebrated electronic music stars of our time. His ‘Go’ track was what started it all for him back in the ‘90s, and was a bona fide club classic of the day. It still resonates today and usually gets crowds going. Now it has been remixed twice by Loco Dice, who has added his own stamp to it in distinctive fashion. His first version is eight minutes of chunky and tribal drums, with rubber kicks, clipped horn stabs and big hits all building the pressure. Those famous vocal cries really finish it off in style, and dancefloors may well go wild whenever it is dropped, as do wonky synths and big piano chords at the breakdown. The second version is more emotive, with big sweeping strings smeared in the background to help make it all the more dramatic, teary eyed and impactful on the floor. This one is for the peak-time in any set. Both remixes here remain true to the original, whilst still benefitting from the Loco Dice touch. It’s out 19 September on Desolat.